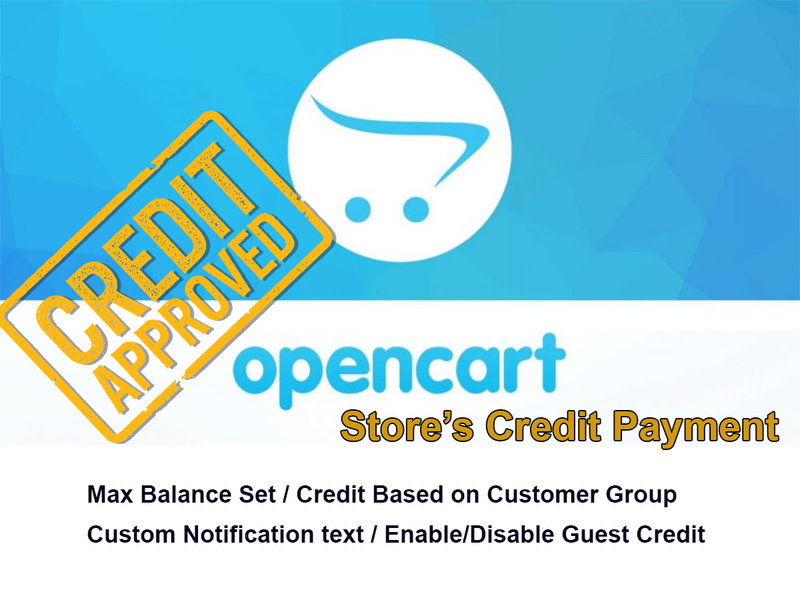 Opencart’s Store’s Customer Credit payment module allows approved customers or guests (depends on settings) to buy using credit. 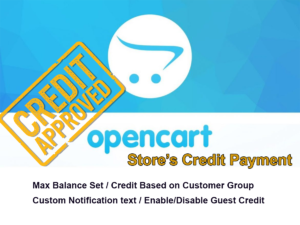 Administrators cant set Credit Balance limit or Customers Group that will be able to use Store’s Credit. Also it does inform Customers about their current balance using custom text message that can be altered from Module’s settings. If its necessary I might need access to your site via admin panel or FTP and in some cases I might be able to help you with remote support software such as TeamViewer or Ammyy .